It's probably a safe bet to say that most houses have a bottle of baby powder in a cabinet somewhere. Since a little goes a long way, you likely have way more baby powder than you need. Don't let this handy item just sit there! It has many surprising uses besides protecting baby bottoms. One of the best places to use this sweet-smelling toiletry is actually in the garden! Read on to figure out exactly how to utilize this multi-tasking tool in unexpected ways. 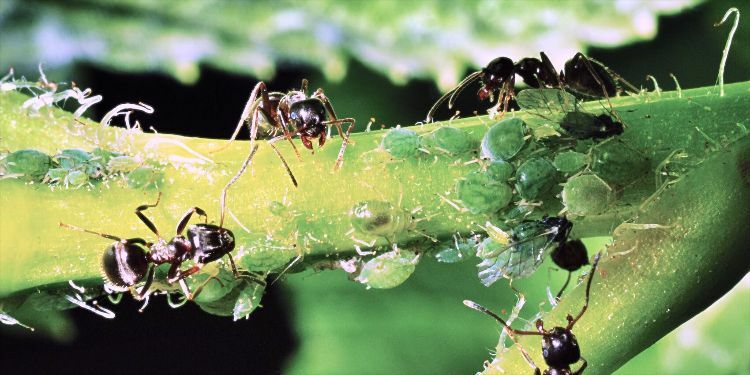 Ants are one of the most common garden pest nemeses. While they might not be the most destructive insect intruder, the more tempting the garden is, the more likely they'll find their way into your house at some point too. So if you can find a way to deter them completely, it's a win-win! 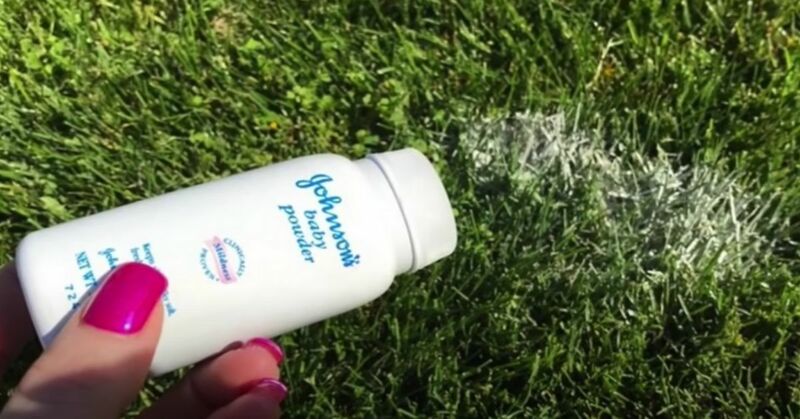 Sprinkle baby powder to create a perimeter around the garden that ants won't cross. 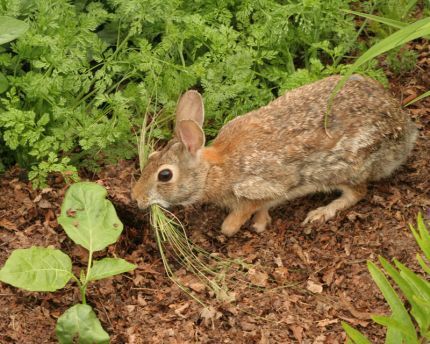 As cute as the furry little bunnies are, they can be one of the most persistent pests in a vegetable garden. If left to their own devices, they will snack on just about everything you are growing, leaving little for you to eat. Sprinkle baby powder around all of the low-growing plants to make them unappealing to rabbits. Japanese beetles can quickly destroy your garden plants, munching holes in all of the gorgeous green leaves. Thankfully, they despise the taste of baby powder! Sprinkle a light dusting on the leaves of your plants to keep the beetles from snacking, and reapply after it rains. 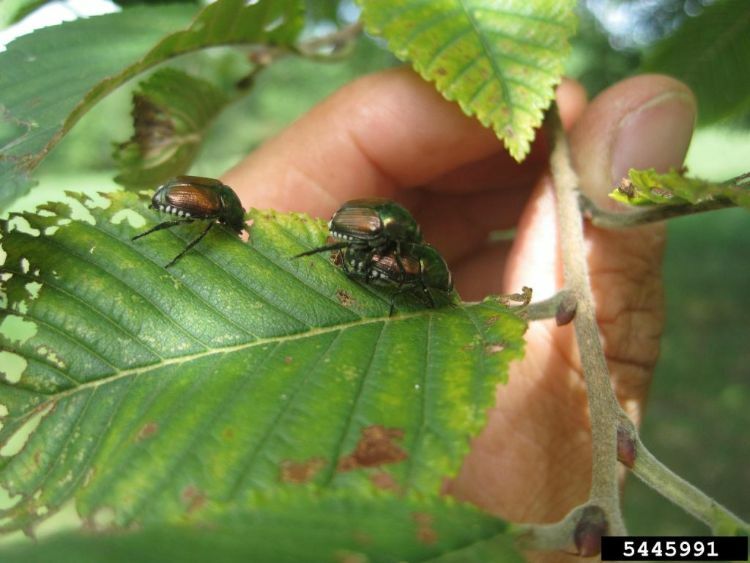 Love to Know has a great article if you're looking for more in-depth information on controlling Japanese Beetles using baby powder. While plant roots certainly need water for the plant to go, they do not like to go swimming. Plants need some air in the soil as well to keep the roots from becoming a mushy, decaying mess. Dip plant roots in baby powder before planting them, or shake a little in the planting hole to help absorb extra moisture and prevent root rot. 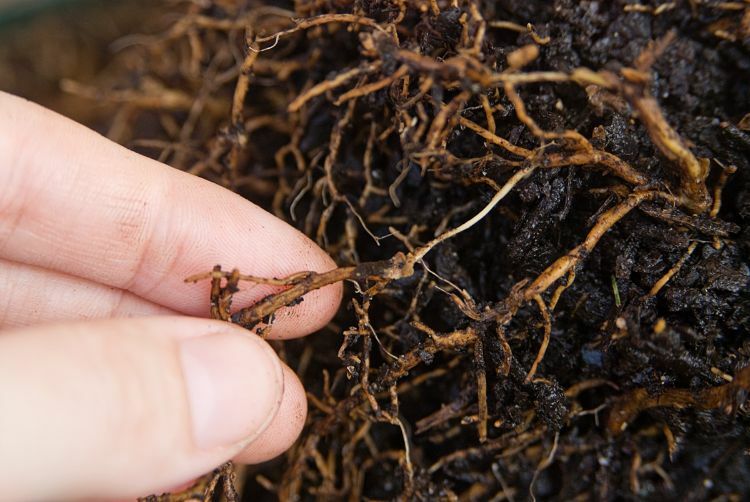 If you think you might have root rot, this article by Wisconsin Horticulture will help tremendously! 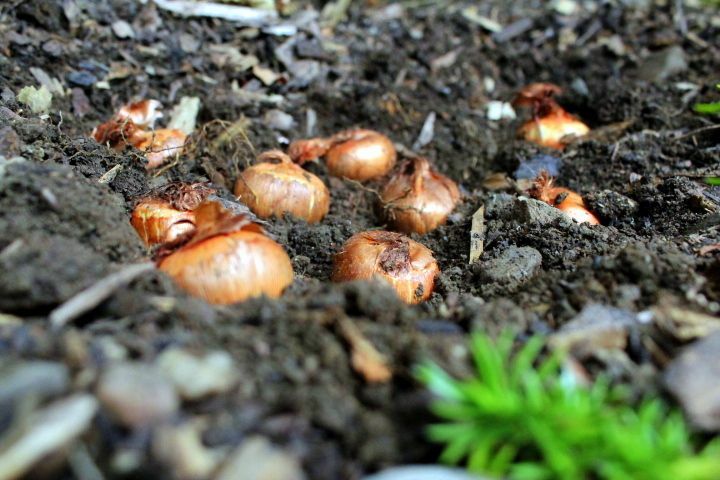 Before planting bulbs in the ground, coat them with a light layer of baby powder. Place them in a zip-top plastic bag with a couple of spoonfuls of baby powder, and shake them around. The baby powder will keep furry garden friends from digging them up as a snack, and it will also prevent the bulbs from absorbing too much water and rotting before they sprout.